A young, carefree man who travels the world accompanied by his loyal chocobo, Boko. 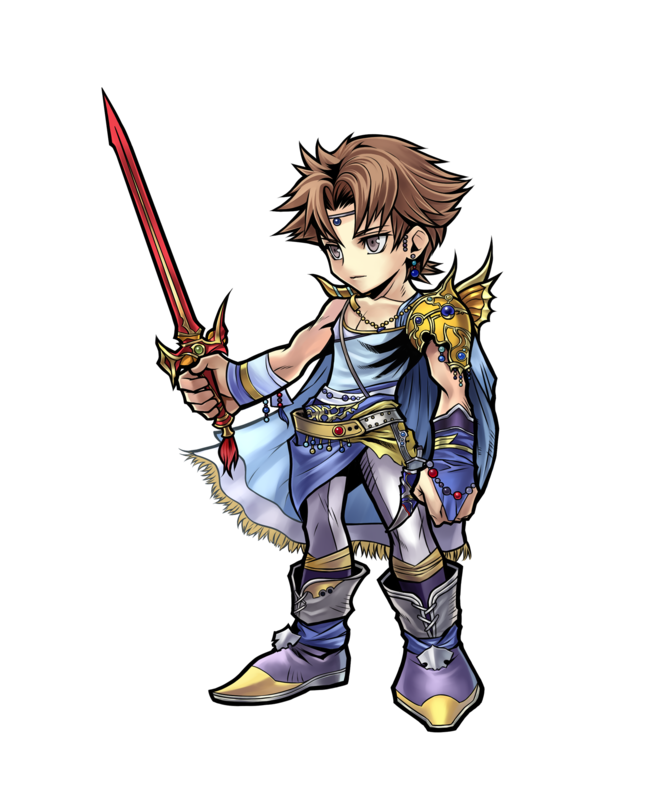 After the appearance of a meteorite and a young woman named Lenna, he is chosen to be a Warrior of Light by the Crystals to defeat Exdeath. While he doesn't let much trouble him, he still can't get over his fear of heights.